Mesh Networks: The Next Big Thing? The topic of mesh networks has been in the news a lot lately. Much of what I’ve seen has been related to very specific, niche, use cases. In my opinion, mesh networks have much bigger and more mainstream potential. At its core, a mesh network is like a tennis rally. In tennis, one side hits a ball and the other receives it. The receiver and the hitter then trade roles and repeat. Now imagine a tennis rally between multiple people, with multiple tennis balls. These tennis players (nodes) can hit tennis balls (or send data) to and receive them from multiple other nodes simultaneously. The effect that this type of mesh network can have on the Internet is gigantic. Virtually every internet connected device, whether linked through WIFI, Bluetooth or cellular services becomes a node capable of sending and receiving information. This is one of the keys to why mesh networks are so powerful and important. With all of the different devices connected, they're massively scalable, unlike traditional infrastructure, which requires large capital expenditures on hardware and has high maintenance costs. In the long run, a cost-less internet could benefit the entire system’s supply chain, including users. Lower website costs could lessen the need for invasive advertisements and tracking methods that are frequently found on the web today. But one of the biggest benefits of mesh networks is their decentralized nature. A system with so many different components is inherently self-healing. If a user's downloading connection breaks, he or she can automatically find another uploading source. The sheer number of connections is also hugely protective from a security point of view. With so many devices linking and no central access point, it becomes much more difficult for specific information to be found and intercepted. 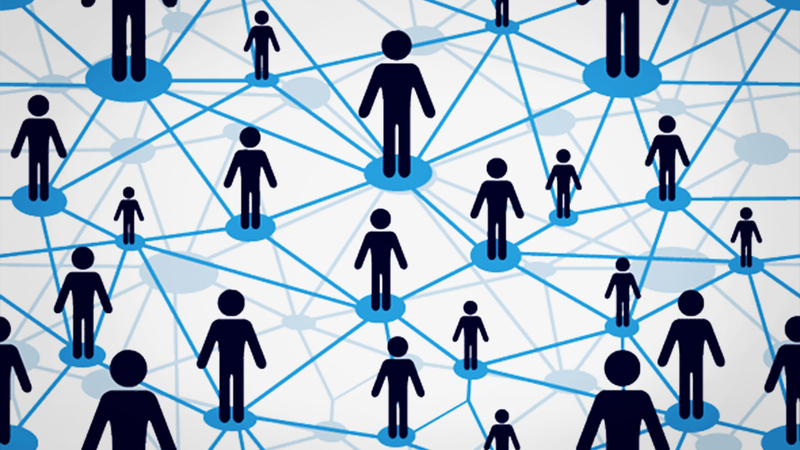 When the future of the Internet is decided, mesh networks may end up playing a large role. To learn more about mesh networks and one of their amazing uses, click here.